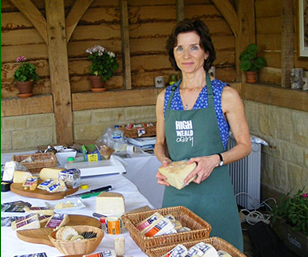 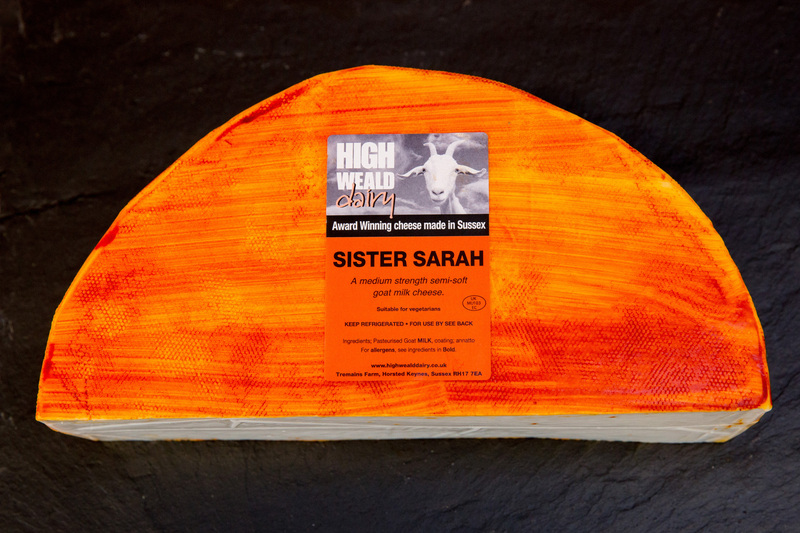 Sister Sarah is a semi-soft goats’ milk cheese. 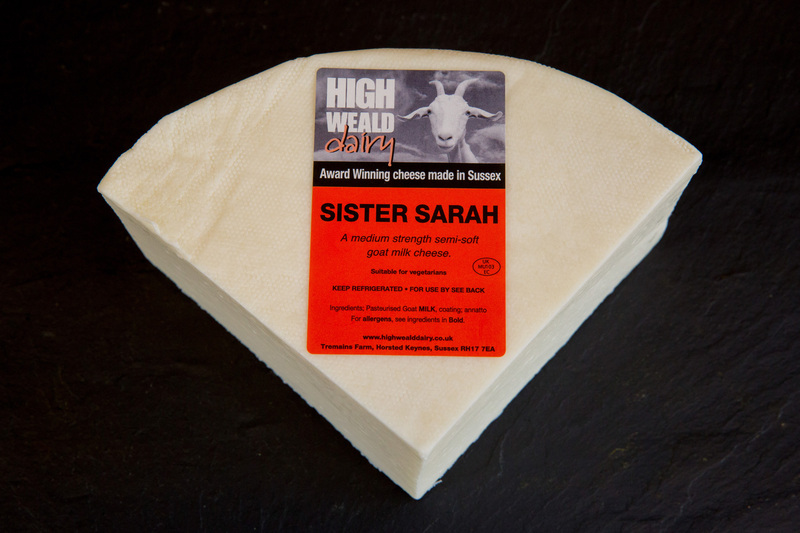 It is matured for just 8-12 weeks. 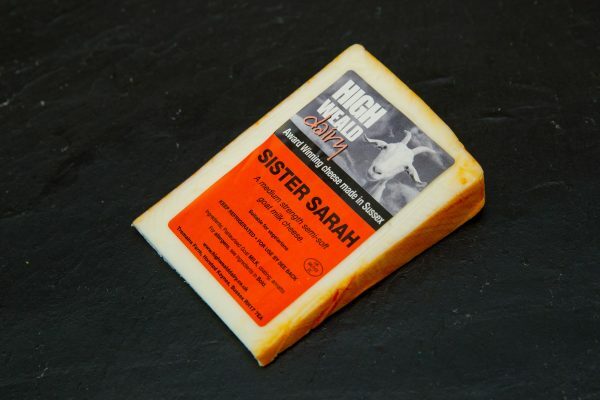 The cheese is very white because the goats digest all the carotene in the grass. It is a mild cheese, with a light and delicious flavour and without any of the ‘goatiness’ which is often associated with a goat cheese. The cheese is coated in annatto (a south American berry) to create the orange colour. 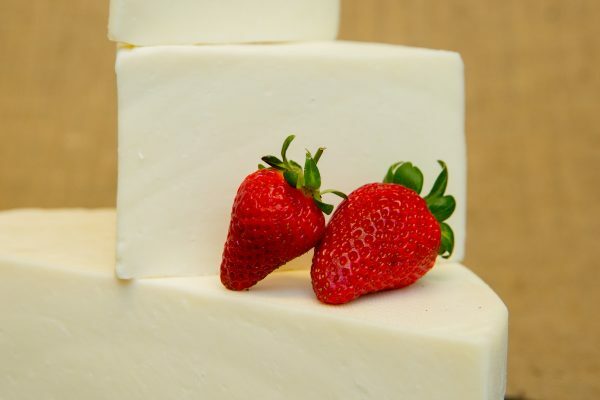 Typical values per 100g: Energy - 1506 Kj/363 Kcal; Fat - 27.8g, of which saturates - 17g; Carbohydrates - 3.4g, of which sugars - 0.2g; Protein - 23.9g; Salt - 1.6g.